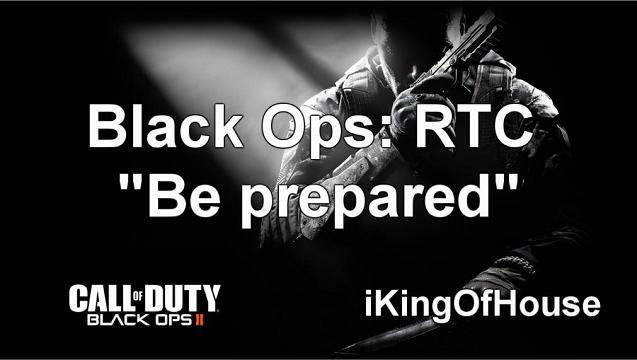 Black Ops RTC Episode 17: Definitely. Not. Grizz. Baby. In Episode 16 we were issued with our first defeat of the RTC so we stick around seeking redemption. We’re playing on Array so I tried to bust out the L118 and reminded myself why I gave up sniping in Black Ops. For whatever reason, bullets have a tendency to go missing. Check out the tape!